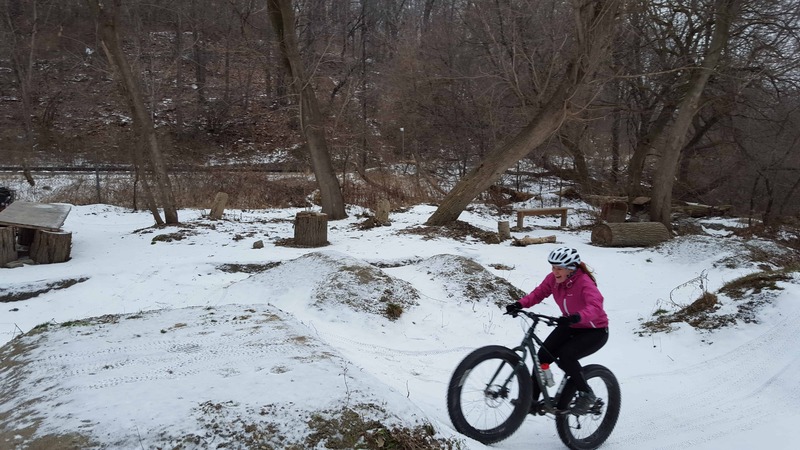 If you want to try mountain biking this year, there’s no better place to start than the Sweet Pete’s Women’s Ride Series at Evergreen Brick Works. The weekly beginner friendly ride, slated for Wednesday evenings, is pressure free while being a good workout. “Every ride has at minimum one sweep and one lead, so folks can go their own pace without worrying they’ll be left behind, or fearful that they’ll take a wrong turn on unfamiliar trail,” says Alex Legum, the project coordinator of Active Living at Evergreen. 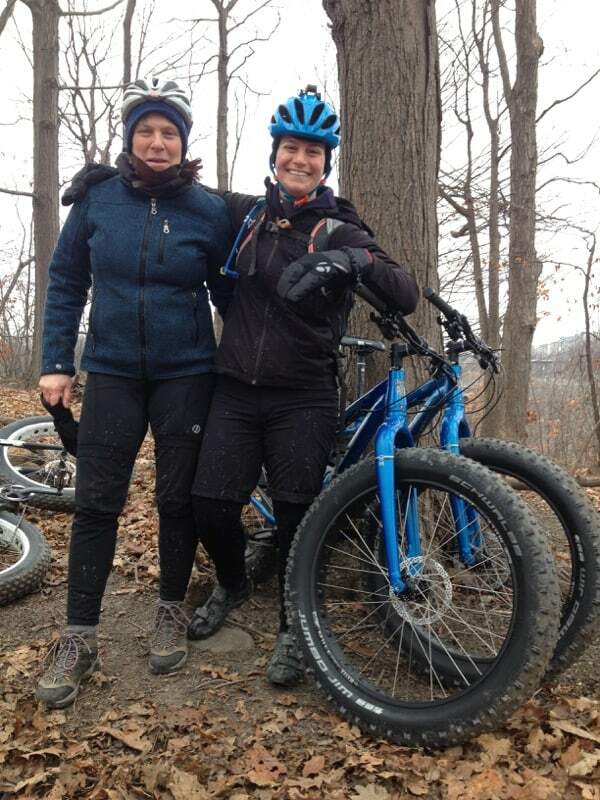 Women-Only Mountain Biking officially starts as soon as the trails are dry enough, so likely the first week of April, but be sure to check in with Evergreen to confirm. These rides are a suggested donation of $10.